Flip a coin. 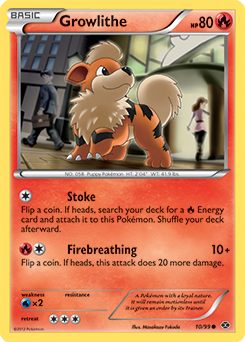 If heads, search your deck for a Fire Energy card and attach it to this Pokémon. Shuffle your deck afterward.